Can the Announcer Give You an L? 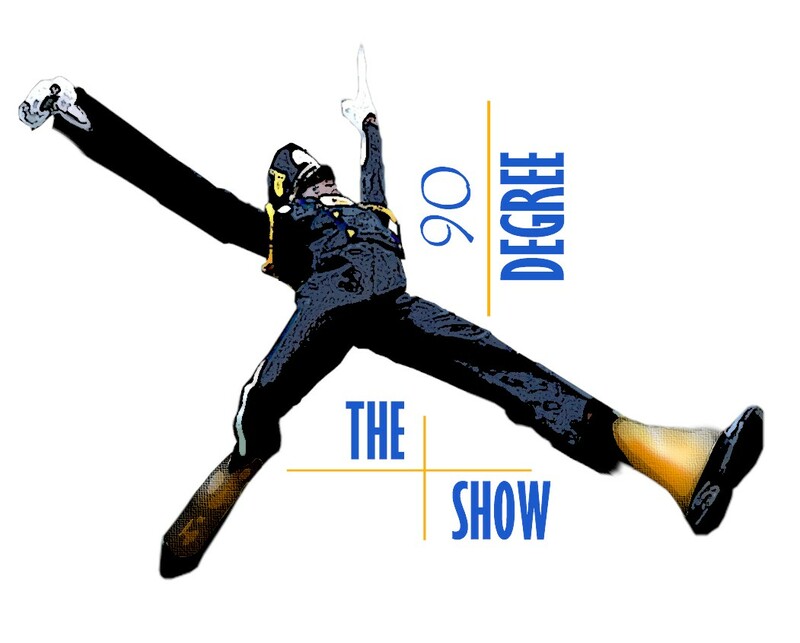 Welcome to the 2014 90 Degree Show Week 4! This week we talk Hampton vs. Miles and we talk Tuskegee vs. Winston Salem State. 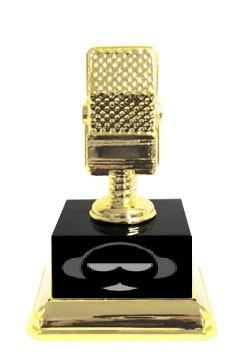 We will announce the winner of the People Choice Awards battle from last week and our ‘Word on the Street’. Listen to our episode of #ChoppinItUp w/Dr. Magruder at http://tobtr.com/s/6402219. Introducing Michael Magruder. 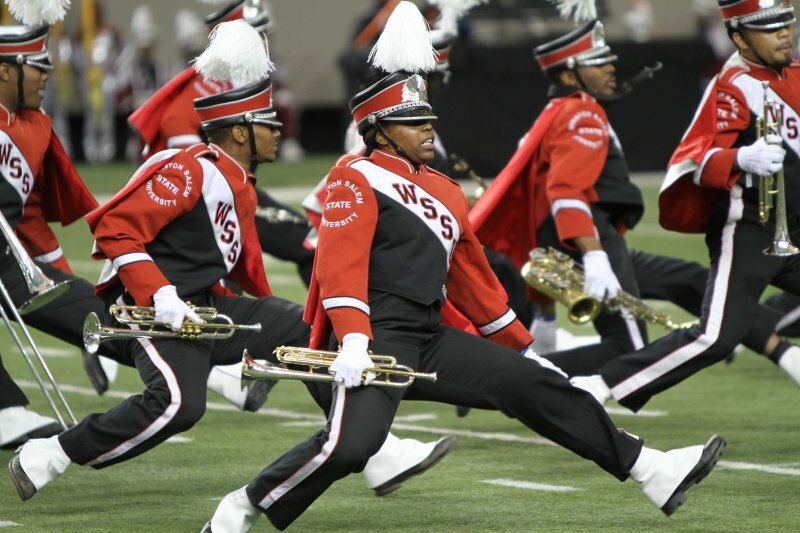 Dr. Magruder is the Head Band Director at Winston Salem State University. 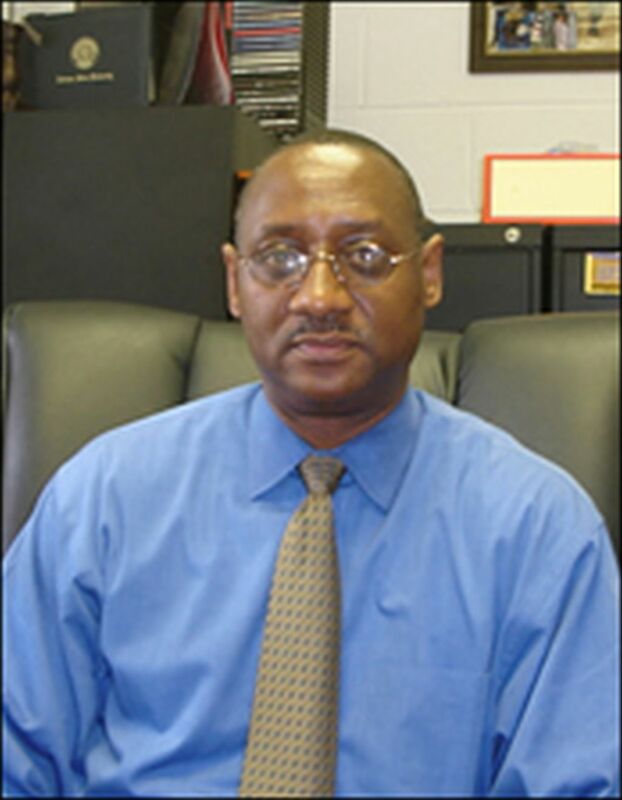 Dr. Magruder was one of our host’s band directors at Jackson State University and we are happy to see him as the leader of a program because of his great skill and he deserves it. Tonight we met Dr. Magruder and find out where he is from, his road to Winston and his experiences as a director at two great programs. We have reached May 2014 and what a great ride it has been. I think the greatest milestone achieved this year was establishing our official Trademark and now it is registered with the United States Patent and Trademark office. I have to admit, since I started teaching at a community college this semester, I have not created the same amount of episodes in advance. Last year, I had episodes created three months in advance, now I am trying my best to create them one week ahead of time for proper marketing. Part of my quest in starting this company was to reach out and be a positive light to young people to make our world a better place, and I believe we have picked up some fans along the way. Now its time for action, doing more to build our scholarship fund and to seek out people to join our family. I can only do so much on my own, and I believe that it takes a community to raise a child. 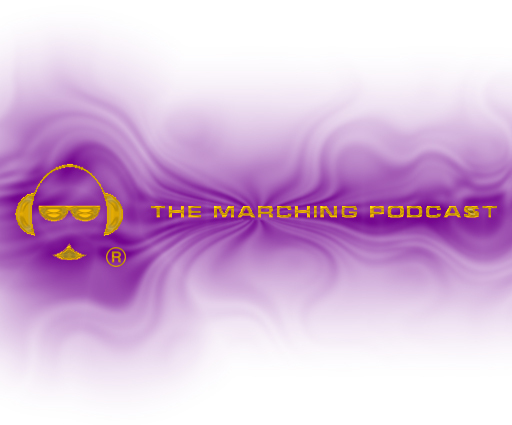 We are strongest together when our swords are crossed, so for the upcoming year, we will be pushing to fill some positions with The Marching Podcast Network. Secondly, one of our dear sponsors, Jeff Reed from Jeff and Sharon Reed (HBCU News with The Reeds), passed away in 2013, and we want to give our condolences to Sharon Reed and her family. Their goal was to provide HBCU news, updates and scholarship information with hopes of building their own scholarship as well. We want to support Sharon in whatever she does in Jeff’s memory, and since we both want to build scholarships, we will be teaming with Sharon to put together a fund in Jeff’s name. We are excited now to have a vision for our scholarship fund and this helps with our first directive in building the family. The Marching Podcast will keep Jeff’s vision and HBCU News.net alive to complete the common goal that brought us together. We want to thank them for their time, and we hope you enjoy the interviews!